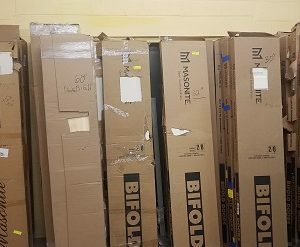 Bifold doors are doors that slide open and make a series of panels that fold up against the wall. 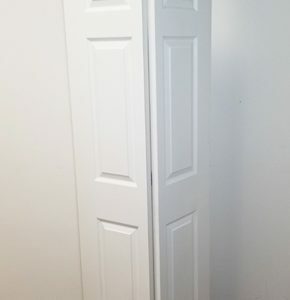 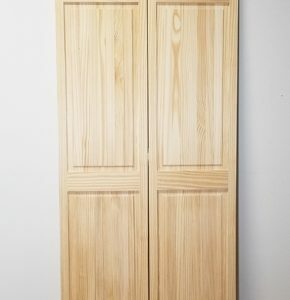 Closet doors are doors that involve a bypass, or pivot to open the door. 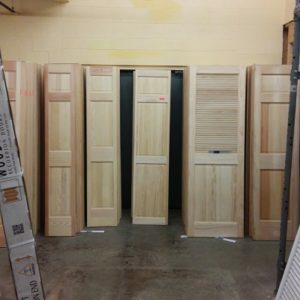 Both the bifold and closet doors offered at McCarren Supply were crafted in an assortment of colors, styles, and sizes.